Looking to buy a rv? 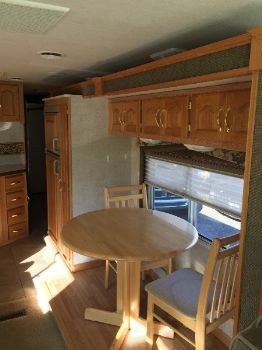 RVParkStore.com has 67 rvs near Hadley. 2016 Skyline Layton 285RB with 2 slide outs a front queen bedroom, a kitchen island with solid surface countertops, large outside kitchen, a free standing table w/chairs & a Tri-fold sofa. You must see it.